Join an experienced, collaborative team of people committed to serving youth. A full time position at Miniwanca offers more than just a pay check. Here you will join a community, find a place of belonging, and be a part of a team making a difference in the world. Whether you seek a role on our Facilities or Food Programs team or you see yourself working more closely with campers and participants in program roles, the American Youth Foundation Miniwanca offers a chance to create a positive community, help youth discover and develop their best, and to discover and develop your own best self. Miniwanca’s full time staff members make up the core team that bring our Mission and Values to life. Based in Shelby, Michigan, on the shores of Lake Michigan and Stony Lake, a full time role with the American Youth Foundation offers the opportunity to be a part of a collaborative, positive, and high functioning team. You will receive a competitive benefits package, as well as a strong sense of purpose. To better understand the programs the full time team supports and creates, please view our program pages. Learn more about the roles that are currently available, contact us with questions at miniwancastaffing@ayf.com, or apply through the button below. Miniwanca is seeking an experienced and motivated individual to fill the full time position of Office Coordinator. 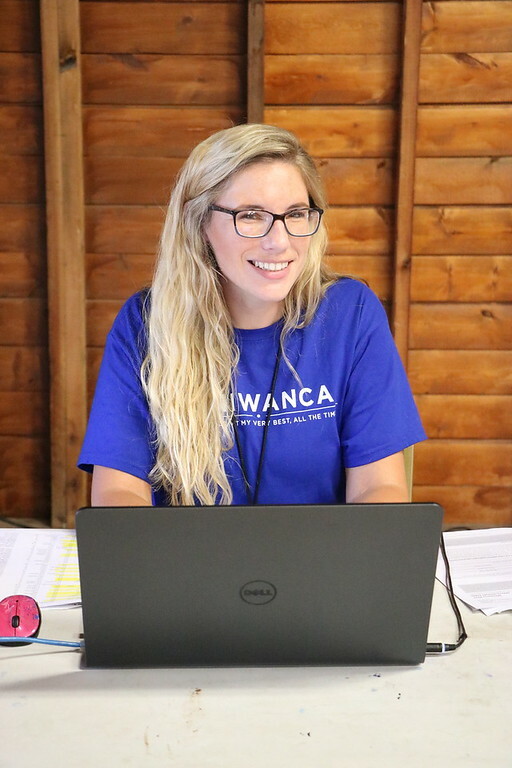 The Coordinator is responsible for overseeing all aspects of Miniwanca’s primary and seasonal offices. Provide ongoing administration of office systems, software, and machines. Support petty cash system with basic accounting work. Hire, train, supervise, and support seasonal office assistants. Support the hiring of all seasonal AYF staff for the Miniwanca site and all related hiring paperwork. Sort and distribute incoming mail and packages and assist with outgoing mail. Manage office supply inventory to purchase and maintain adequate and needed. Manage contracts, Certificates of Insurance, and payments of all school clients in a timely manner.